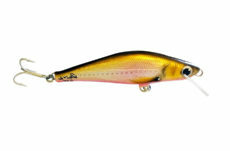 CST handmade lures are high quality 100% hand made tested and improved. Unique design and action making difference on water. Designed and made for trophy fishing. D-Contact 8cm is made for trophy trout fishing and breaking personal best records. Specific action and size moving big predators on the attack. 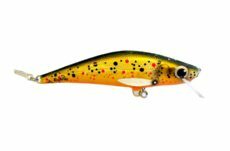 This lure giving impression of wounded fish which is looking for a safe harbor. 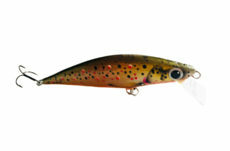 D-Contact 12cm is made for trophy trout fishing and breaking personal best records. Specific action and size moving big predators on attack. 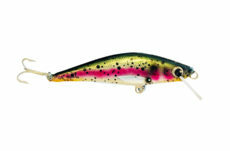 This lure giving impression of wounded fish which is looking for safe harbor.